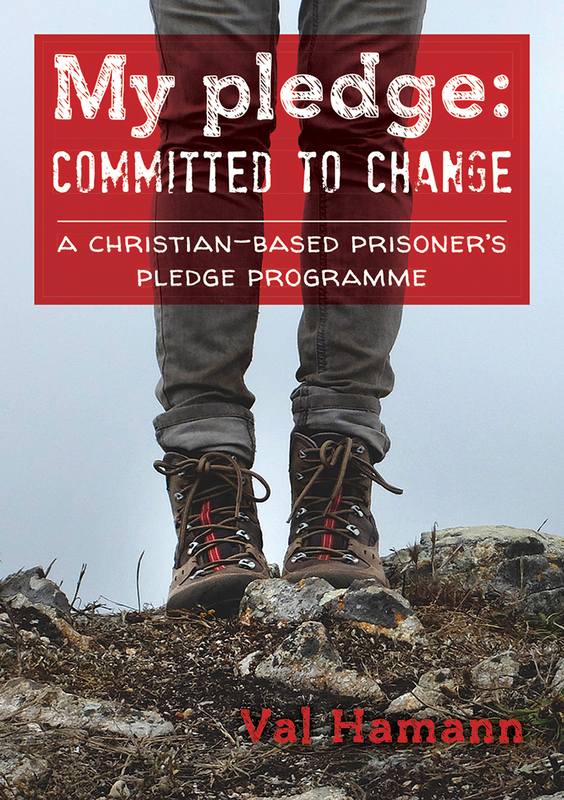 This book encourages Christian inmates to adopt 30 pledges that endorse change. Inmates are usually in prison for their worst day, their weakest moment, their gravest mistake, the lack of mentorship, the absence of a father or a misguided path they chose to follow. But despite society’s rejection, and with God’s intervention, it is possible for inmates to become whole again. Each one of them is capable of rising up. They may be defined by their dedication, strength, courage, commitment and willingness to change, rather than their moment of weakness. 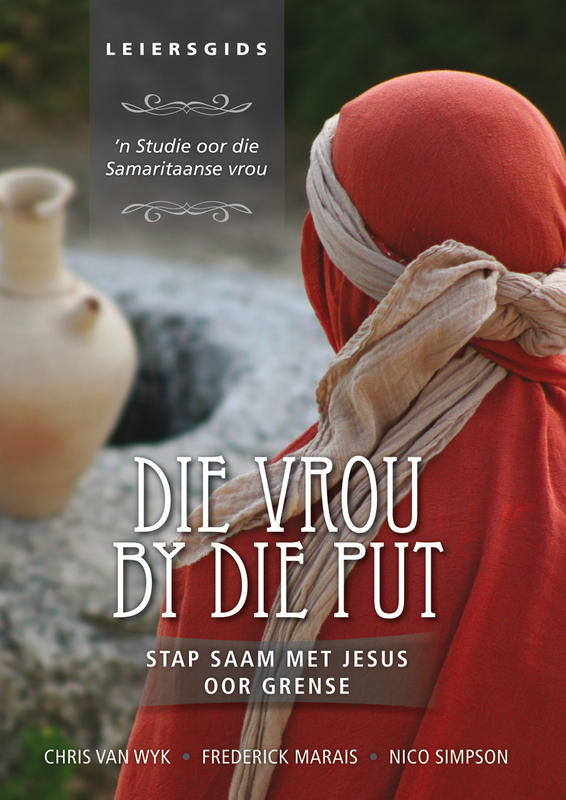 The lessons are based on the study of the Bible and include a lot of interesting facts about South Africa. SUMMARY: This book encourages Christian inmates to adopt 30 pledges that endorse change. Inmates are usually in prison for their worst day, their weakest moment, their gravest mistake, the lack of mentorship, the absence of a father or a misguided path they chose to follow. 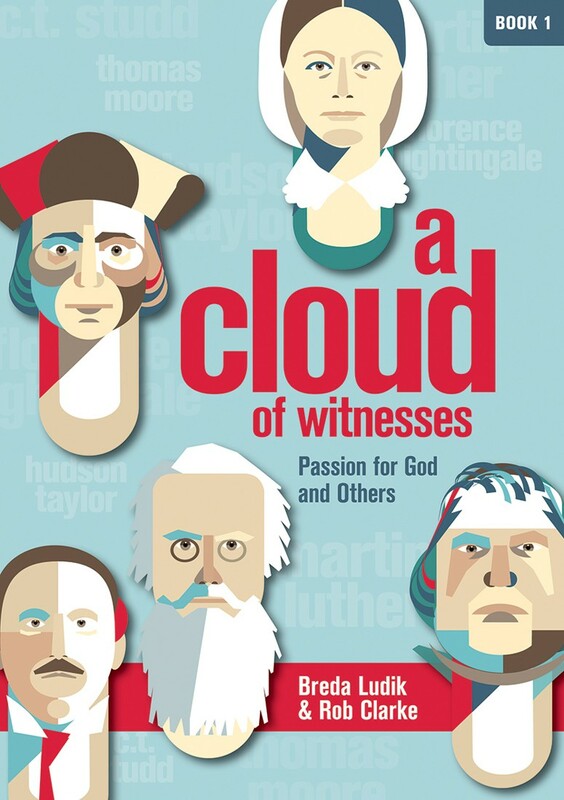 But despite society’s rejection, and with God’s intervention, it is possible for inmates to become whole again. Each one of them is capable of rising up. They may be defined by their dedication, strength, courage, commitment and willingness to change, rather than their moment of weakness. 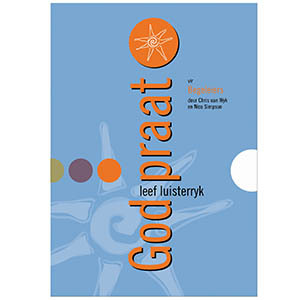 The lessons are based on the study of the Bible and include a lot of interesting facts about South Africa. Val Hamann lives in Cape Town, South Africa. While volunteering for Andrew Murray Prison Ministry and Kairos Prison Ministry International, she took initiative to identify various programs that prisons urgently need, yet do not have. 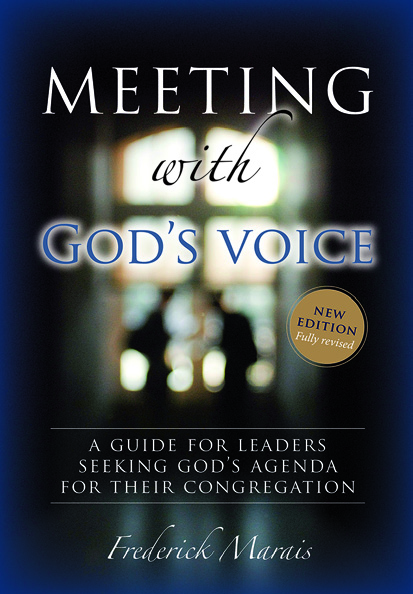 Through this book Val wishes to leave a legacy, touching the lives of many people that she may never even meet.